I’m delighted to welcome fellow writer and RNA member, Nicola Cornick, to my site today to answer a few questions about her latest historical romance. 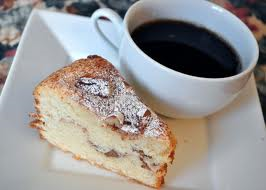 So why not take a break, grab a cuppa, and have a read. 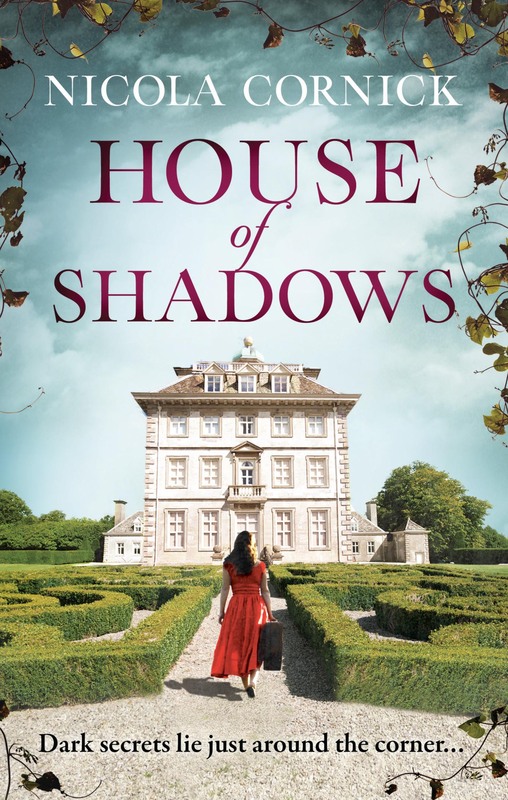 The inspiration for House of Shadows came from my love of history and the work I do for the National Trust at Ashdown House, a 17th century hunting lodge with an amazing history. Over the years I have researched so many fascinating aspects of the house and the family who owned it that I knew I had to write a book about it. However the inspiration also came from my own love of reading books with an element of the supernatural in them. 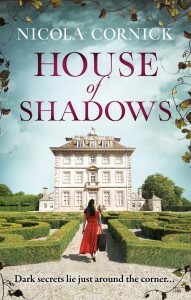 I’m intrigued by ghost stories, reincarnation, time slip, magic… I wanted to explore those ideas in a book and House of Shadows was the result! I think that like a lot of authors I take aspects of the characters of people I know and use them in my writing but I also change a lot of things about the character as well so they are a work of imagination. In House of Shadows there is a character that is based on a very dear friend of mine but only “half” of her. Fran, in the story, is expressive, extrovert and endearingly tactless whereas the friend I modelled her on is very expressive but also discreet and thoughtful. Whilst researching House of Shadows I was intrigued to discover that no lesser author than Jane Austen had apparently used one of the historical figures I was drawing on as the inspiration for a character in Sense and Sensibility. I think authors are like magpies in that respect. We pick up bits and pieces of inspiration all over the place! I did a lot of research and loved every minute of it! I read a lot of contemporary writing from the 17th century, including Elizabeth of Bohemia’s correspondence and various sets of memoirs that referred to her. I love reading letters because it does give you an insight into the minds of the people who wrote them and feels very personal. I also used a lot of material objects to research the book, especially portraits for the details of things like clothes and jewellery. For the 19th century thread of the story I read about all sorts of things from the lives of courtesans to the work of the Ordnance Survey in mapping England during the Napoleonic Wars! I’m most accustomed to writing in the third person but for one of the strands in House of Shadows I wrote in the first person and enjoyed it very much. I felt as though I got deeper under the skin of the character – or more closely into their mind. My current manuscript has a dual timeframe and one of those is also in the first person. I’m definitely getting a taste for it! It feels very immediate and real to me. Ha! Great question! Being stranded on a desert island is a bit different from choosing dinner party guests – I think I’d need people who were resourceful as well as interesting since I’m not very practical myself. I’d go for Florence Nightingale, Prince Rupert of the Rhine and The Frenchman from Daphne Du Maurier’s Frenchman’s Creek! 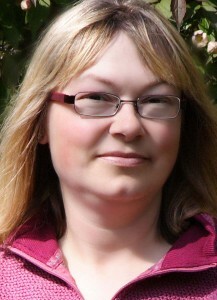 Nicola Cornick is an international bestselling author of historical romance and historical fiction. She has lived in Oxfordshire for 20 years and draws her inspiration from the myths and history of the local landscape. Nicola became fascinated with history when she was a child, and spent hours poring over historical novels and watching costume drama. She studied history at university and wrote her master’s thesis on heroes and hero myths. In her spare time she works as a guide in the 17th century hunting lodge, Ashdown House. She also acts as a historical advisor for television and radio.